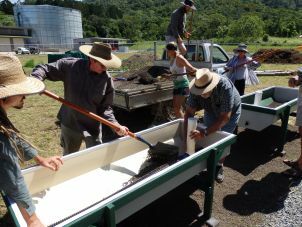 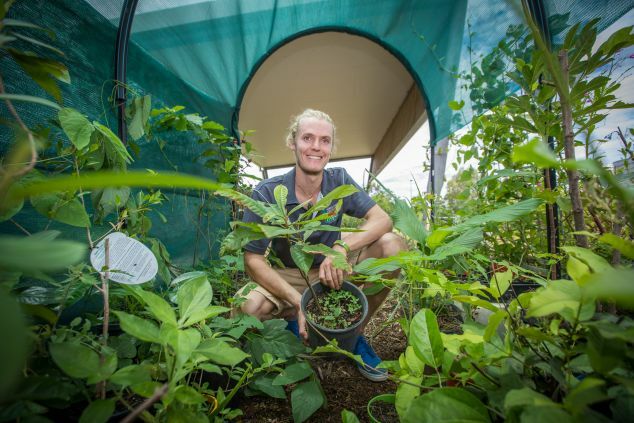 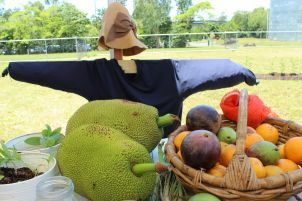 JCU has community gardens at its Cairns and Townsville campuses, providing opportunities for students, staff and the local community to get involved in and learn about sustainable food production. 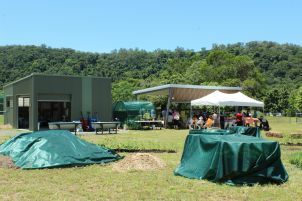 The Townsville campus supports a thriving community garden at the Rotary International College site. 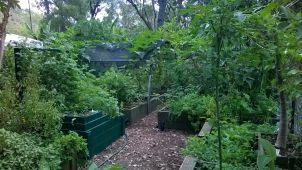 JCU has a fantastic Community Garden at its Cairns Campus (see this map for location). 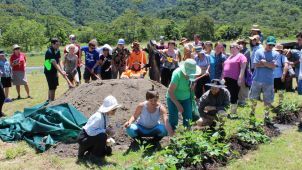 Find all the information you need about the garden and how you can get involved here.